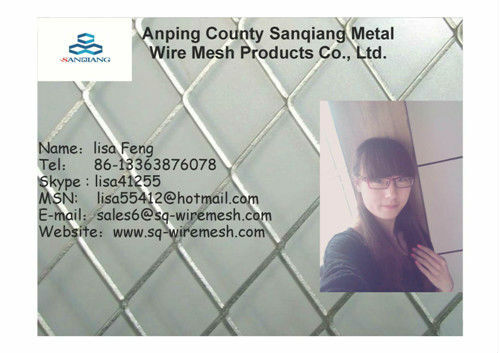 roll perforated metal sheet factory - Buy roll perforated metal sheet factory Product on ANPING COUNTY SANQIANG METAL WIRE MESH PRODUCTS CO., LTD. The galvanized perforated metal sheet means perforated different hole shapes on different material . The usual material of the galvanized perforated metal sheet can be galvanized sheet,aluminium sheet,SS sheet,low carbon sheet etc . Round hole perforated metal mesh sheet is rather popular.But square,diamond,rectangular,slotted etc are also acceptable . 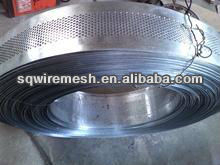 The applications of the galvanized perforated metal sheet can be widely used for noise barrier,filter,decorative etc . Note :If our dear customer can not provide the numbers,please feel free to tell us the applications and where will it use to .